Are you looking for the perfect gift for a new dad? Maybe a dad to give to his son for Valentine's Day? Or, a gift to give to dad and your child? Daddy Scrubs has the most adorable gift sets for both dads and kids to share. 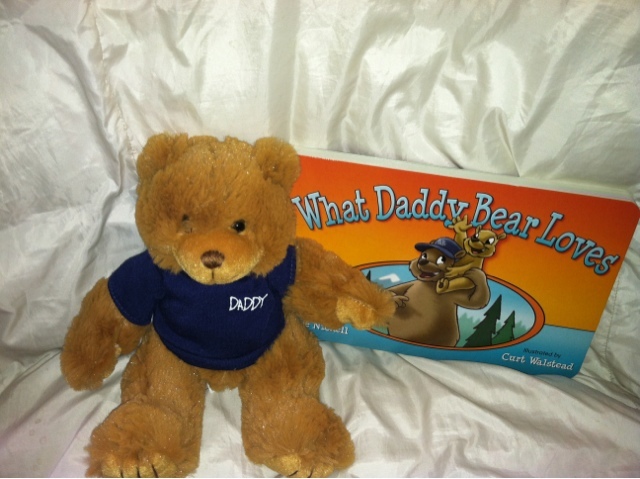 This adorable What Daddy Loves explores the different things Daddy Bear loves, including (of course) Baby Bear. The set comes with a board book and an adorable teddy bear. The teddy bear is on the smaller size and is the PERFECT size for a new dad to bring to work to place on their desk, or a gift for your toddler from their dad! So cute and cuddly! He is incredibly soft! 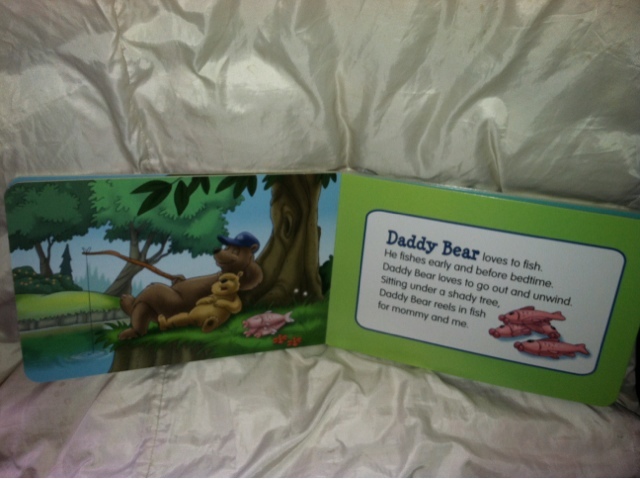 The book features things that Daddy Bear likes to do, and includes pictures of Daddy and Baby Bear enjoying these activities together! 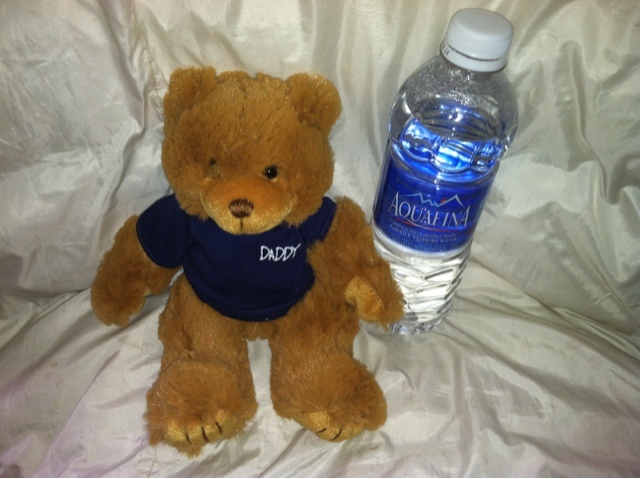 Check back next week for a GIVEAWAY of this exact gift set for your little one and his/ her dad! Want to learn more about Daddy Scrubs? Check out their fun YouTube video below!